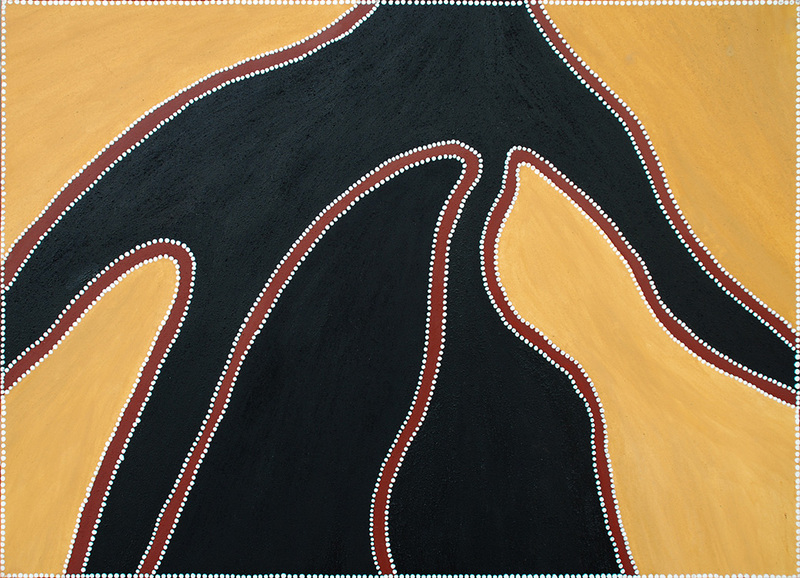 Warmun Art Centre is one of Australia’s leading Indigenous cultural organisations, with successful painting, digital media and cultural programs. 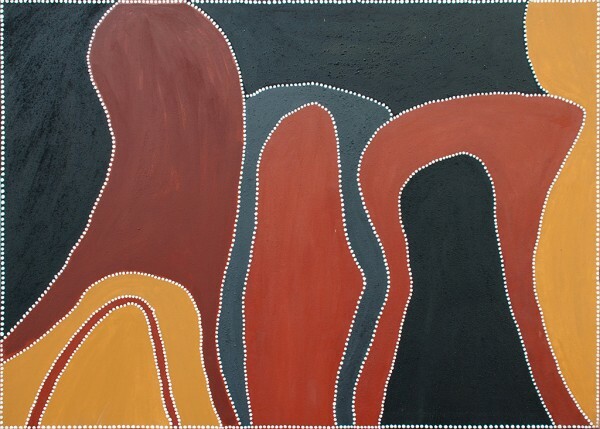 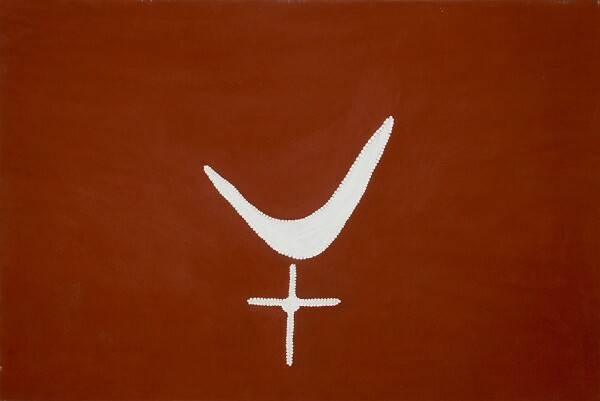 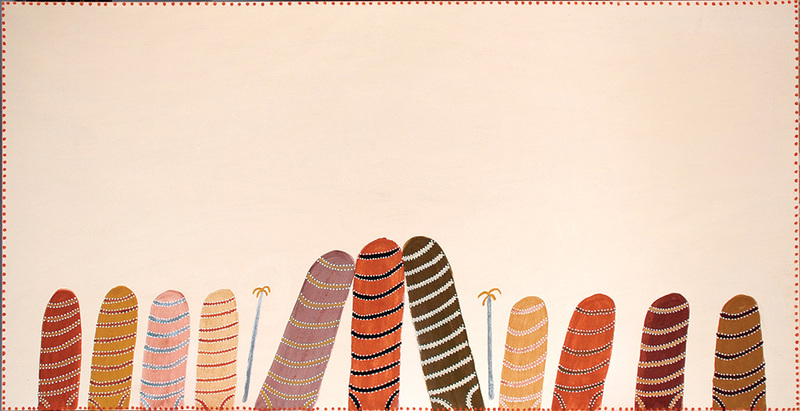 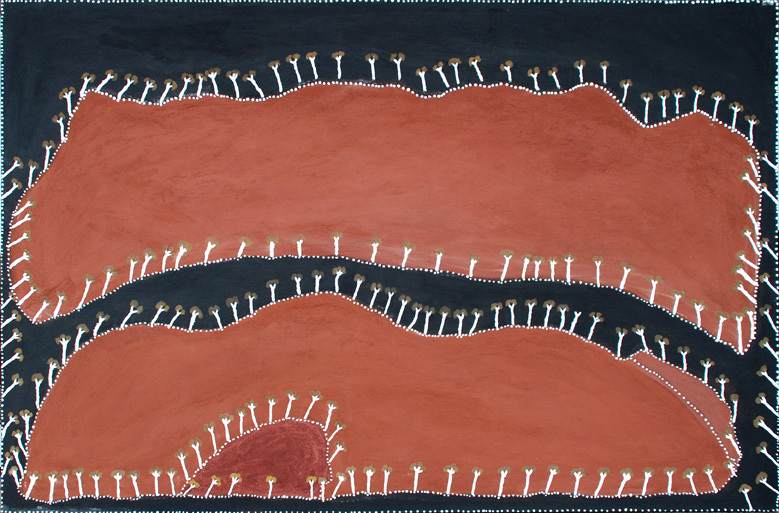 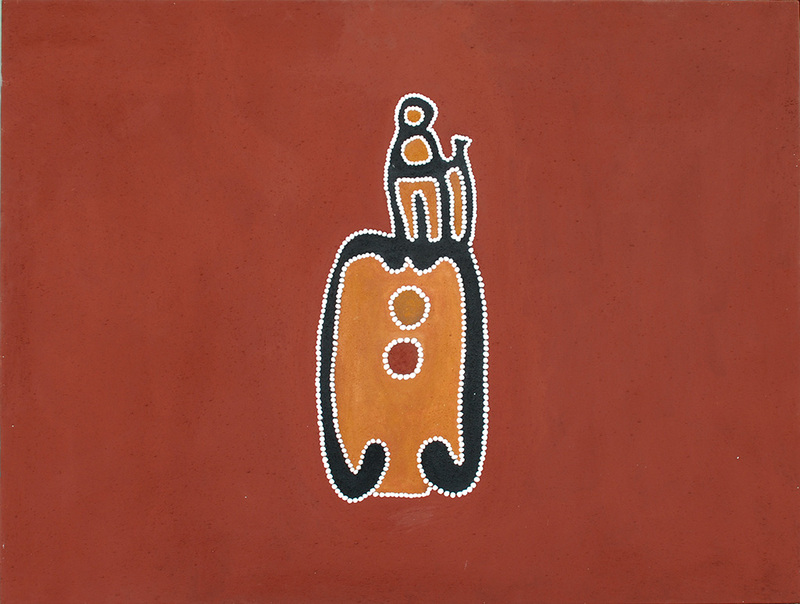 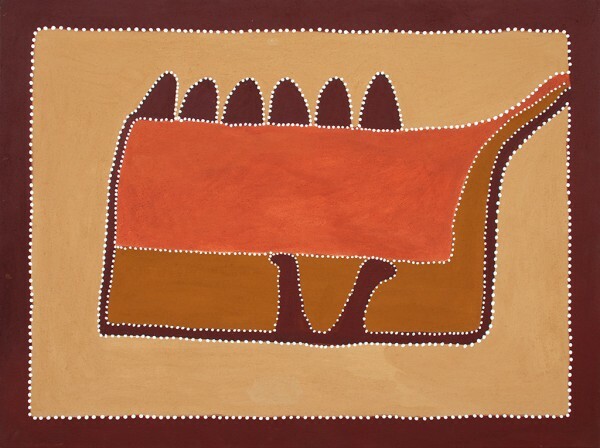 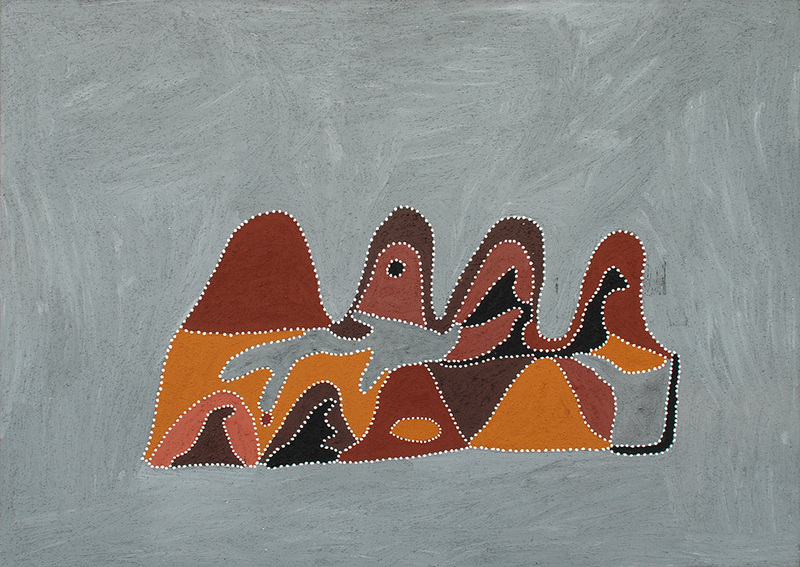 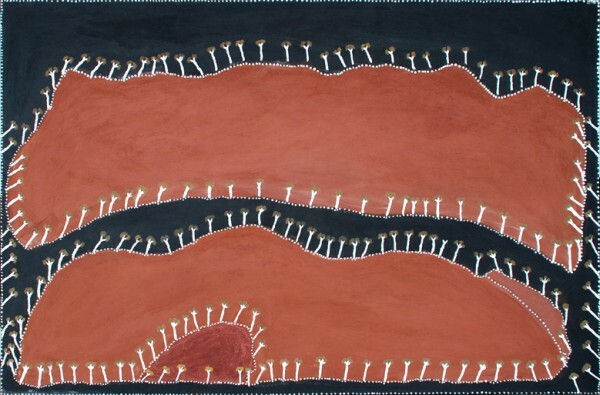 Warmun artists paint a combination of Ngarranggarni (Dreaming) stories, post-contact colonial histories and contemporary life experience and are internationally renowned for their unique art practice, and their creating vibrant and dynamic paintings in natural ochre. Exhibition opens April 22nd.